In our previous post we referenced Acts 16:11, “So putting out to sea from Troas, we ran a straight course to Samothrace, and on the day following to Neapolis.” It was at Troas that Paul saw in a vision a man from Macedonia pleading and urging him to “come over and help us” (16:9). This was on the 2nd Missionary Journey. Today biblical Troas is in western Turkey. Troas Sign. Photo by Leon Mauldin. While they are correct regarding Troas’ history, Fant and Reddish are not exactly current as to “a few ruins.” When we had opportunity to visit Troas (Mar. 29, 2015), there was cloud cover and not the best lighting, but you can still see some of the recent excavations there. Troas Excavations. Photo by Leon Mauldin. When Ferrell Jenkins and I were there in 2006 the Roman road which led down to the harbor was just then being uncovered. 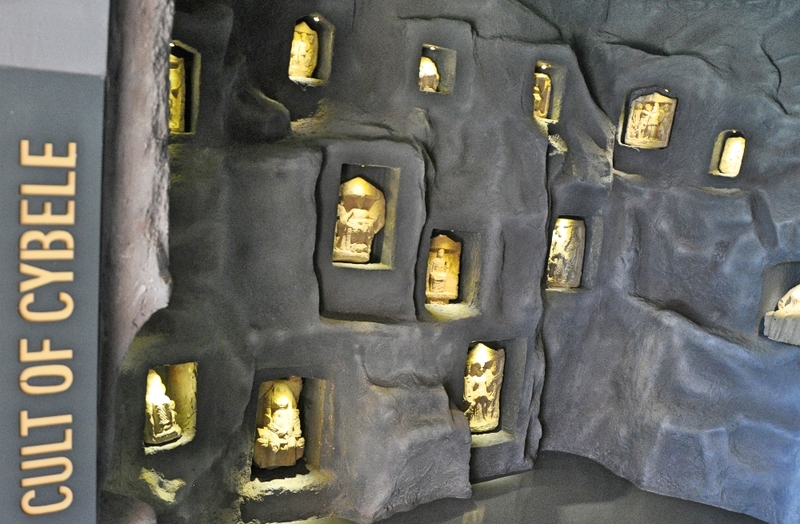 More has been excavated since then. It is thought that this is the road that Paul would have walked on to make use of the harbor down below. 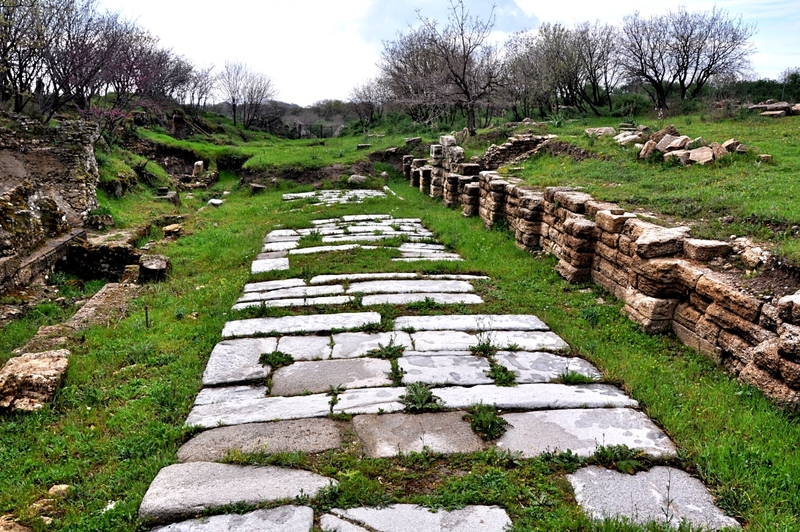 Roman Road at Troas. Led down to the harbor below. Photo by Leon Mauldin. 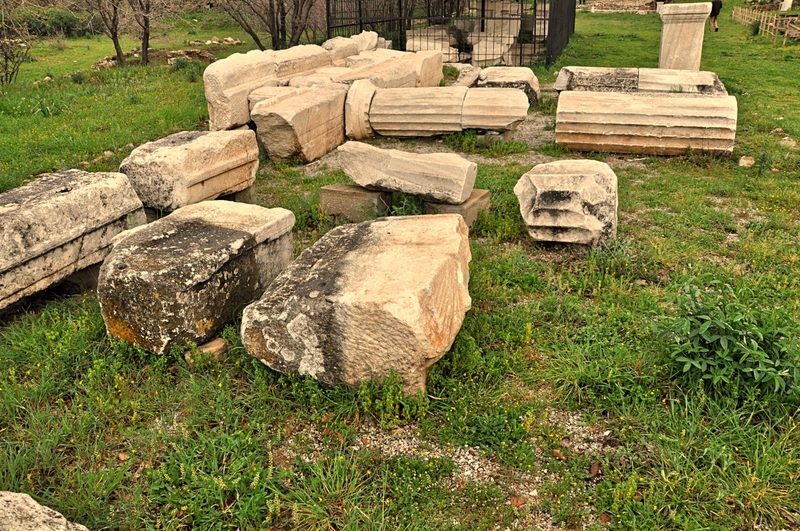 Several fragments of Roman columns and other remains have been discovered. Some of the remains discovered at Troas. Photo by Leon Mauldin. I love to travel in Turkey. While Fant and Reddish may be right about the “small number of sightseers” who visit here, I will assure you that it is a worthwhile stop for any who wish to enhance their understanding of Bible history and geography! During the 2nd Missionary Journey, a milestone was reached when Paul left Troas (of Asia Minor) to sail across the Aegean to preach on European soil. The text reads, “So putting out to sea from Troas, we ran a straight course to Samothrace, and on the day following to Neapolis” (Acts 16:11). We had the occasion recently to visit Neapolis, modern Kavala. Neapolis was colonized by the Athenians in the 5th Century BC. It was taken by Philip of Macedon in the 4th century BC. 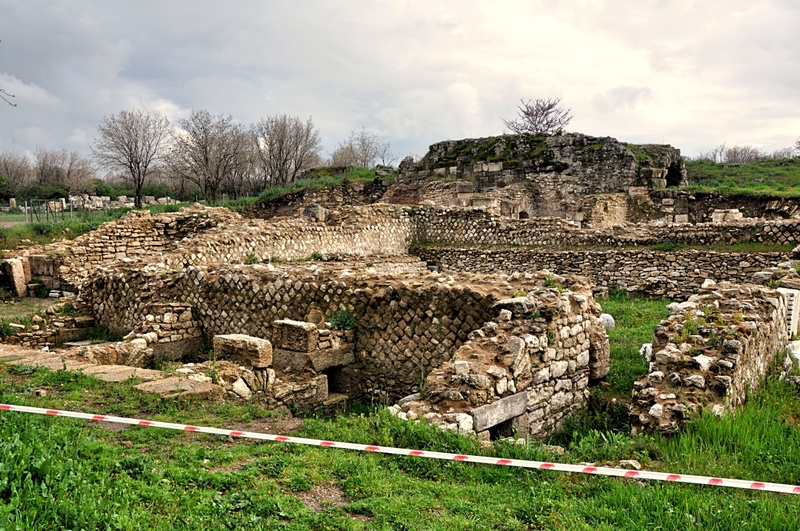 Neapolis served as the port to Philippi, where Paul first preached on European soil, and it continues to serve as an important port today. One impressive site is the aqueduct of Suleiman the Magnificent, AD 16th century built. 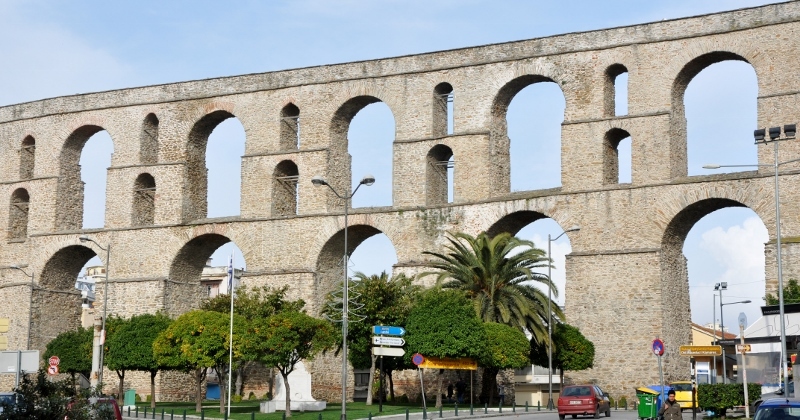 This landmark was built on the remains of the previous Roman aqueduct. Aqueduct of Suleiman the Magnificent at Neapolis. Photo by Leon Mauldin. 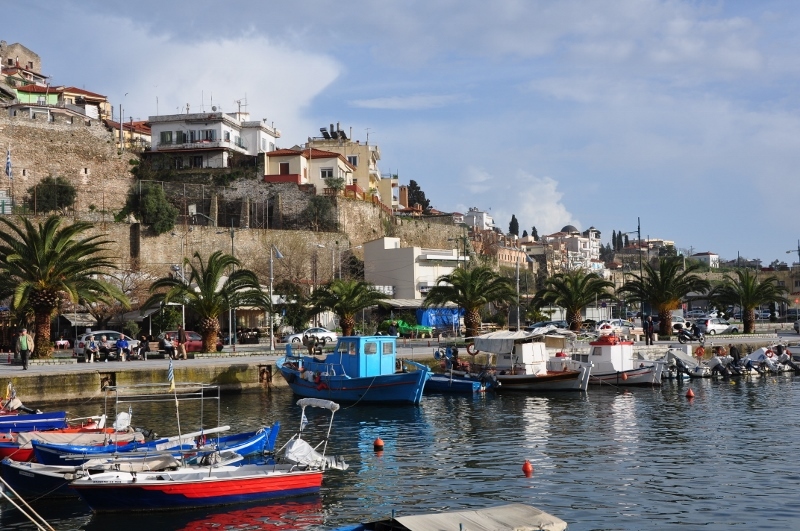 Here is a view of the harbor of Neapolis/Kavala. It is thrilling to know that Paul used this port city in his travels. Neapolis Harbor. 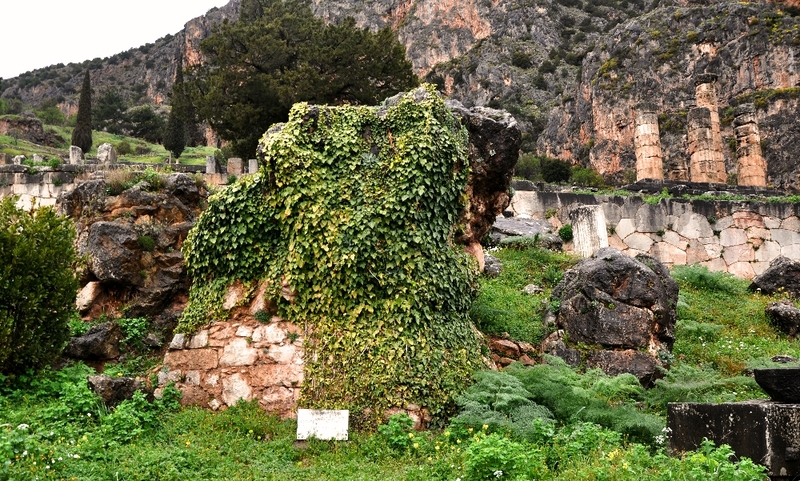 The site mentioned in Paul’s travels in Acts 16:11. Photo by Leon Mauldin. A portion of the acropolis may be seen in background at left. You are currently browsing the Leon's Message Board blog archives for May, 2015.